Drip Pops Strawberry has the flavor profile of a strawberry candy. 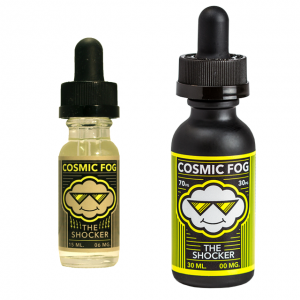 Uncertain about which vape juice to choose? Try Drip Pops Strawberry e-liquid by 7 Daze and enjoy the fruitiness and sweetness with every puff. 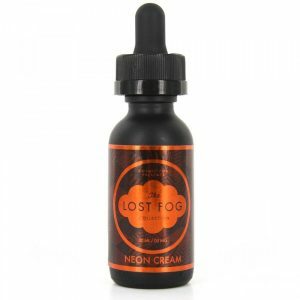 It has the flavor profile of a strawberry candy that is able to deliver a pleasurable sensation while vaping. Vapers can select one of three available nicotine options. DripPops Strawberry e-juice has a 70/30 VG/PG base allowing to produce huge vape clouds meaning that you will get both delicious sweet flavor and a lot of thick vapor. 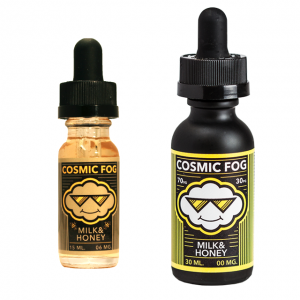 On the e-juice market, vapers can buy Strawberry e-liquid in a 60ml bottle.